Hailey Baldwin does not appreciate how her husband, Justin Bieber, is rocking a bare ring finger these days. An inside source claims that Bieber chose to ditch the wedding bling because he doesn’t like rings, but Baldwin believes it is sending a clear message to their devoted fans. When it comes down to it, the model simply wants Bieber to wear the ring out of love for her. According to In Touch Weekly, the source noted that Baldwin feels like not wearing the ring is sending a bad message about their relationship. She knows that the ring is only symbolic, but she also thinks it is important to show fans that they are committed to each other. While Baldwin would like Bieber to start wearing his ring, it obviously is not a deal breaker. 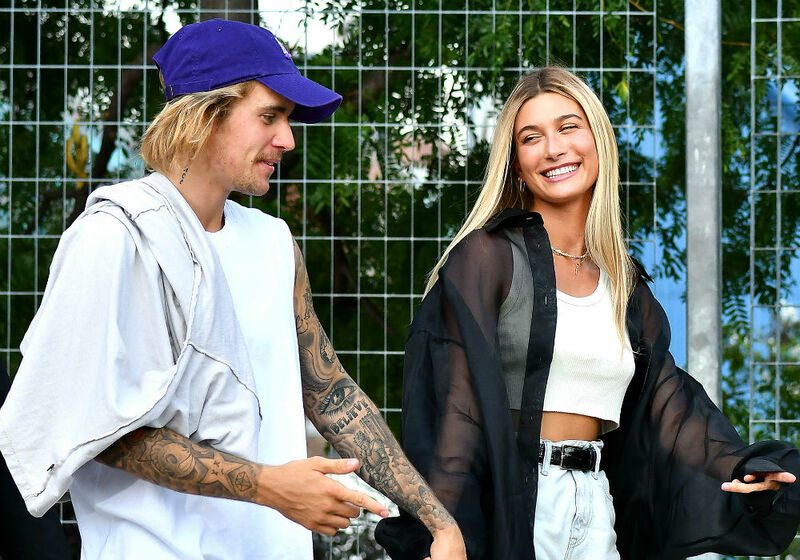 Baldwin has been very supportive of Bieber over the past few months as the pop star continues to battle depression and serious trust problems. 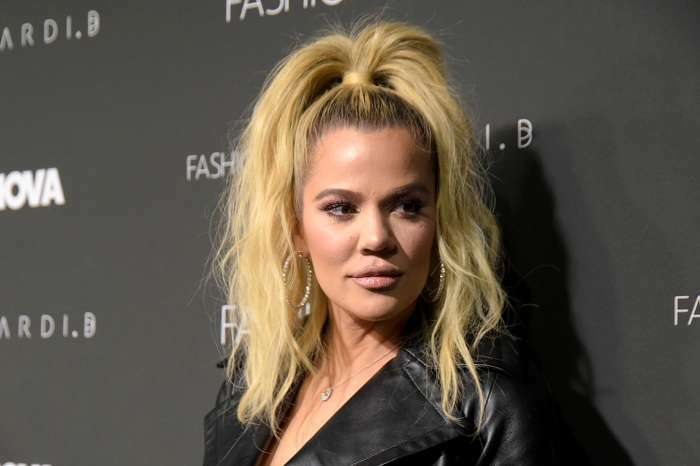 An inside source recently revealed that the model knows that marriage is not always easy and is willing to stick by Bieber’s side no matter what they face. Bieber opened up about his battles with depression earlier this month. Taking to Instagram, the singer told fans that he has been feeling very disconnected lately and asked for everyone to keep him in their prayers. Despite his struggles, Bieber sounded confident that he will be able to bounce back with a little bit of time and treatment. Baldwin and Bieber exchanged vows in a secret ceremony in New York City back in September. Although they are legally married, they plan to have a larger ceremony at some point. Justin Bieber and Hailey Baldwin recently stepped out and enjoyed the good weather at Laguna Beach. The pair looked very happy to be together throughout the outing, so perhaps things are starting to look up.